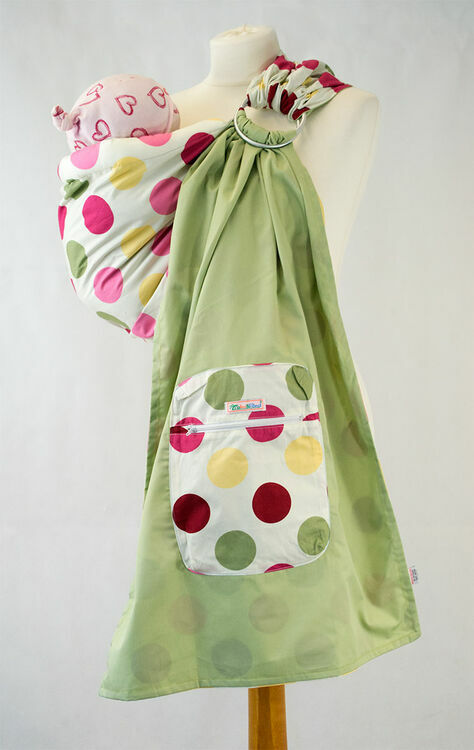 Our exclusive collection of Palm & Pond Ring Slings are a best seller of ours and have been tried and tested by ourselves on our own children. 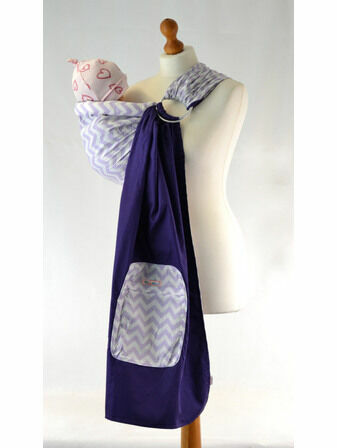 Offering superior comfort and support, these Ring Slings offer multiple holding positions and allow hands to be free to do other things. 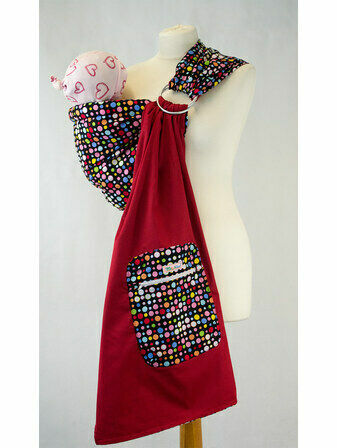 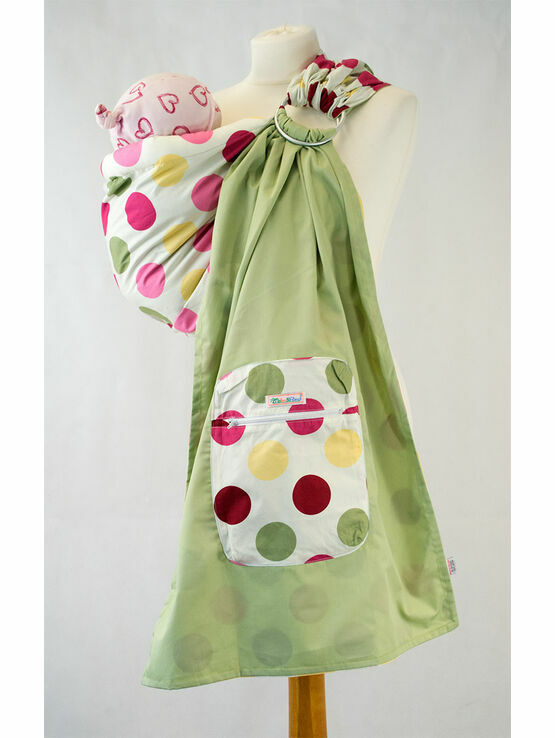 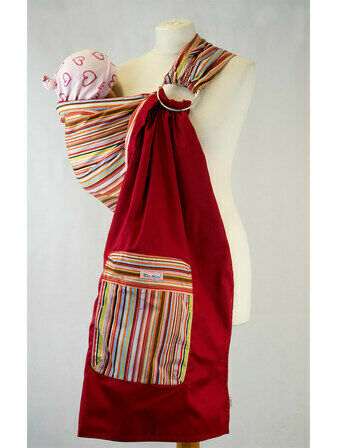 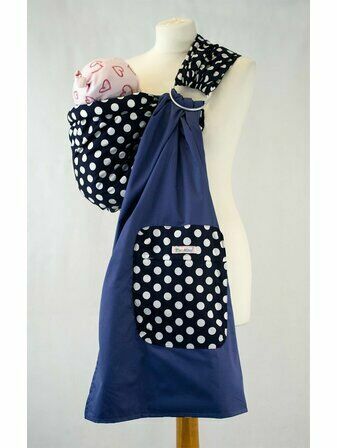 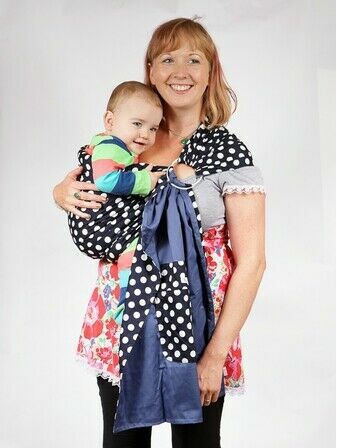 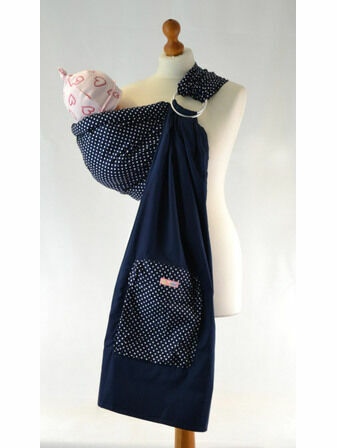 This lightweight polka dot Ring Sling features plush padding along the top and bottoms of the sling to provide extra comfort and support for your baby's legs and head.